PS3 update to boost Blu-ray functionality? 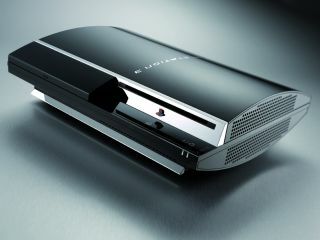 Rumours are circulating the web that the next firmware update for the Sony PS3 will boost the console's Blu-ray functionality. Expected on 30 October, details of the firmware release are sketchy at best. According to Video Business, it was Sony Pictures' executive vice president of advanced technologies, Don Eklund, who said that the next firmware release will improve the interactive features of Blu-ray discs on the PS3. From this we can assume that Sony is planning to add some of the features of BD profile 1.1 into the PS3. Perhaps those cool picture-in-picture playback features are to make their BD debuts on the console first. Whatever the specifics are, you can be sure that the recent PS3 price cuts and these boosted features will make the PlayStation 3 an ever-more attractive HD player buy.